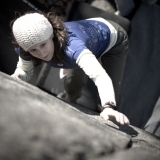 With the climbing hiatus in effect throughout most of the holiday season, our weekends were open for more than just baking, Christmas partying, and wrapping presents. We also took advantage of the opportunity to catch up on household maintenance jobs that get overlooked the majority of the year when our weekends are filled with vertical adventures. 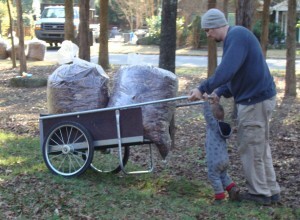 One such job involves tackling large heaps of leaves and dragging them out to the street. 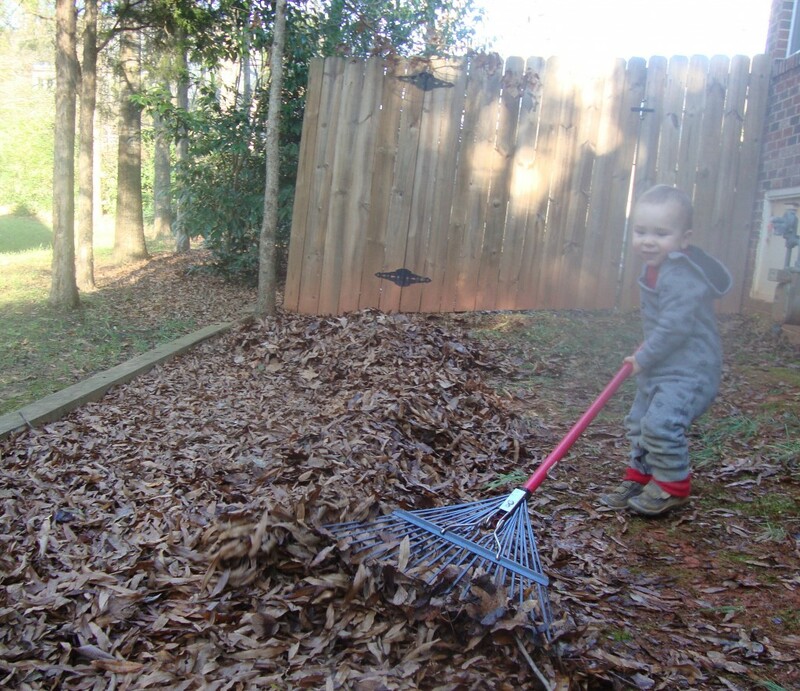 While I realize that most folks tend to view raking leaves as a work-in-progress activity to be whittled away at throughout the fall season, our family likes to wait until the task seems insurmountable before we even think about breaking out the rakes. While there are probably numerous advantages to taking the little-by-little approach, the procrastination theory has some definite positives as well. Waiting until every last leaf is off the tree might create more work for us at the time, but at least when its done, its done, and we can check it off the list until the next year! I will admit that on more than one occasion we’d gotten in over our head (almost literally!) at our old house, due in part to the sheer number of trees in our yard, but mostly because of the fence with a tiny opening that corraled all of them in. But the fall fiasco of our Raleigh house is someone else’s problem now, as this was our first fall in our Charlotte house! 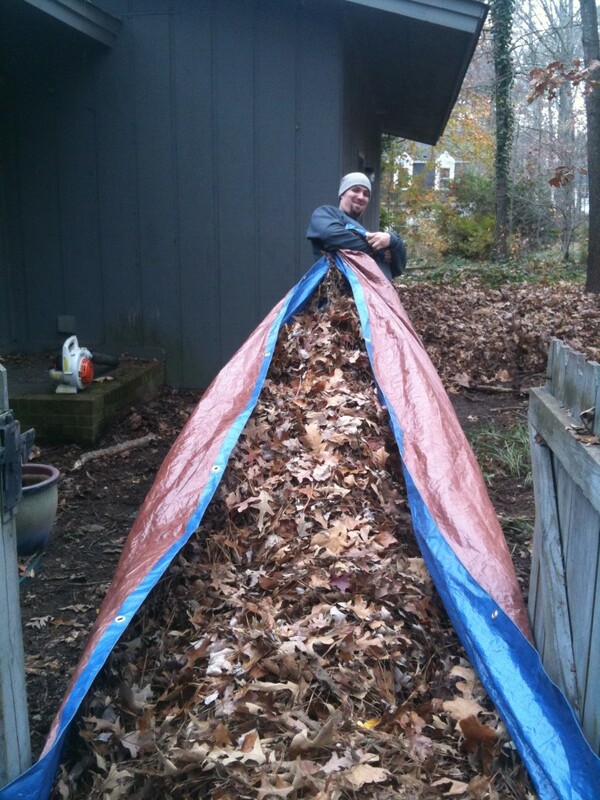 We designated a sunny, unseasonably warm Saturday in September as “Leaf People Day,” where we pretty much did nothing but rake, scoop, pile, and mow, with a little bit of pile-jumping thrown in for good measure. And although it took all day Saturday and part of Sunday, we were pleasantly surprised at how quickly and painlessly we were able to get everything done. Though the “quick” part I’m sure had something to do with the fact that we had easily one third the amount of leaves at the new house, I think its fairly obvious that the “painless” part was because of the extra set of hands we had this year (last year that extra set of hands was too busy trying to shove the leaves in his mouth…). 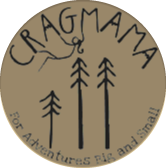 What Cragbaby lacked in efficiency, he definitely made up for in comic relief! Aside from a mid-afternoon nap break, C was with us the whole time – sometimes watching, sometimes, following, but many times “helping”! 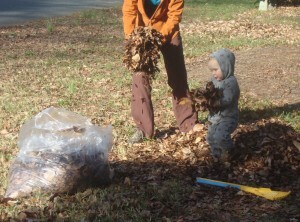 At times his raking actually took leaves OUT of the pile rather than in. 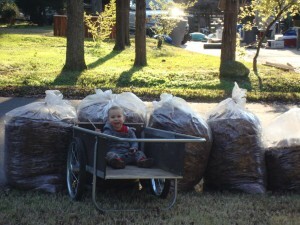 His attempts to transfer leaves into the bags left more leaves on the ground than in the bag. And its of course a lot harder to wheel overloaded leaf bags down to the street when there’s a singing toddler in your wheelbarrow. It would have been a lot easier to have taken care of the task at hand while C was sleeping, so that we could really be efficient. But I think just as vital was the lesson we were hopefully modeling to C by example – that FAMILIES WORK TOGETHER! No matter what the task or how hard it is to complete, we will always support each other as a team. It’s my hope that working together as a family will not only reinforce C’s sense of worth as a child in our family, but also his value as a child of God. If I’m being completely honest, C’s abilities would probably be categorized somewhere between helping and hindering, but he sure did add a sparkle to an otherwise boring weekend of yardwork. He was having a grand time, and the lesson he taught me was that even the mundane can turn exciting with the right perspective. What I saw as a tedious task was for him an adventure just as exciting as the ones we have on the rock. 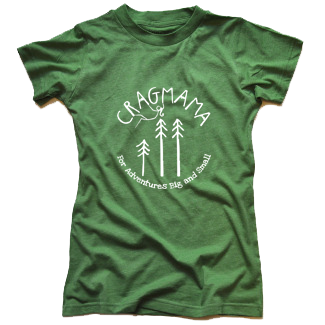 For him, it was a fun-filled nature experience with his favorite people! Has a mundane household chore ever turned into a life lesson at your house?